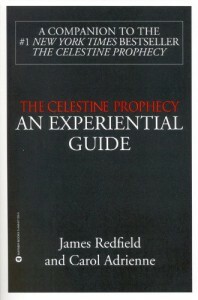 I would strongly recommend that anyone reading the Celestine Prophecy acquire this book at the same time and use it while reading the aforementioned book: especially those of you that are skeptical about spirituality. This book offers a condensed summary of each chapter in the Celestine Prophecy, in addition to a discussion about the insights as they appear. 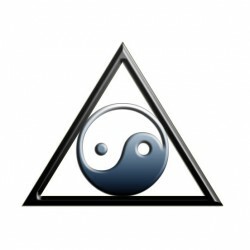 Essentially this book is a study guide to assist the reader with the core component of the Celestine Prophecy, the actual insights, with only a minimal story line. I did like the actual book, but I found this guide to provide more of what I was looking for.